During the last Acoustic Solo Tour of Lee Ranaldo in Europe a couple of live video were shot.. you can discover a selection here, like it, share it! Lee Ranaldo will be back in Europe to perform a couple of solo acoustic shows in March! 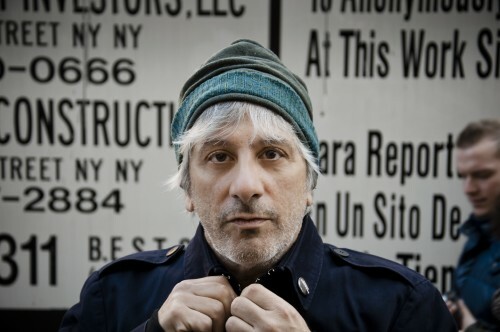 LEE RANALDO, NEW VIDEO, ALBUM AND TOUR!